Hello, I finally have a laptop capable of running PCSX2 decently. I was playing through quite a bit of Final Fantasy XII International Zodiac Job System, and its been smooth sailing at 2x native. I have two minor bugs though, that I'd like to remove. The target lines seem to be very strange colors, usually yellow, when it should definitely be blue / red. Secondly, I have this strange line appearing to the left of my characters (and enemies) legs when I'm on the field. Any help fixing these would be appreciated! If its a lost cause, its fine because like I said they are rather minor. dunno about taregt lines, but this line near your character/ennemies is a side effect of upscaling. (07-30-2014, 07:06 AM)jesalvein Wrote: dunno about taregt lines, but this line near your character/ennemies is a side effect of upscaling. I see. So if you upscale it, there's no way to avoid it? That's a shame, because even at 2x native the game is gorgeous and waaaay better looking than playing the original version on my HDTV. But keep in mind this game has never been designed to run in high resolutions. hi! 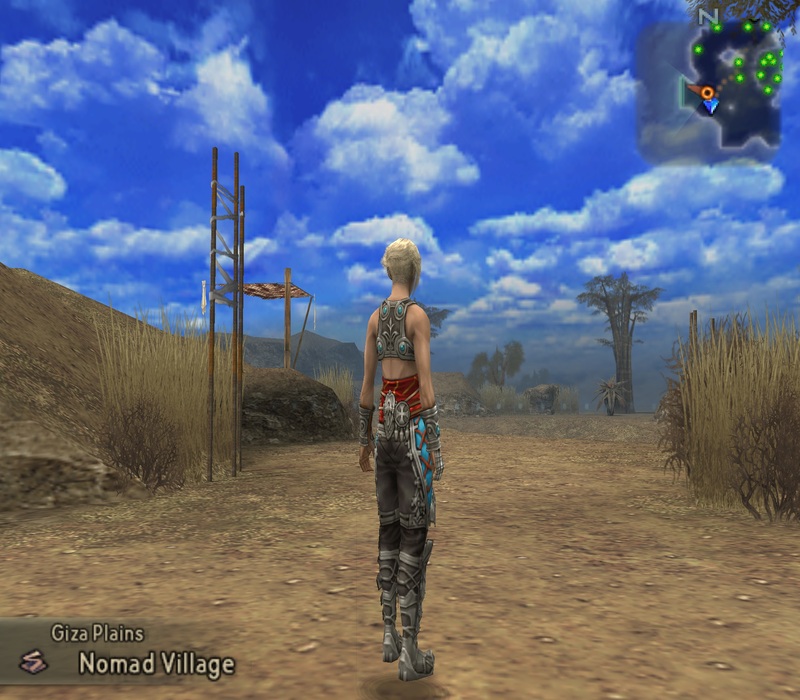 well on ffx i found out that i can switch to software mode (with native resolution) when i'm in the sphere grid, and in the menu and it fixes almost every kind of flickering / line etc. i'm not sure i get what's your problem but maybe you can fix it by pressing F9 when needed , than re-press f9 to return to your chosen resolution (2xnative). i use it for this kind of bugs with menu and similar.. but in the fight i think you just have to get over it and accept this kind of thing for now, cause it's caused by the resolution, as said above, ff wasn't supposed to be ran on hd monitors!